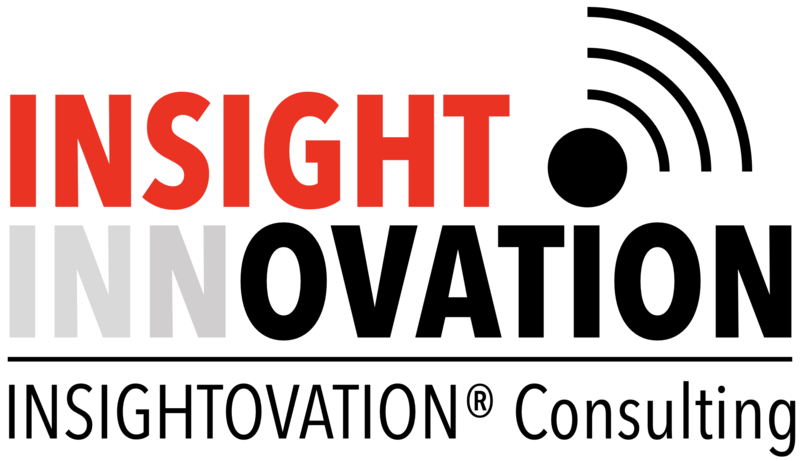 INSIGHTOVATION® Consulting | Beware! 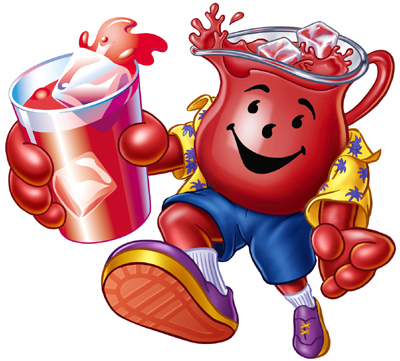 Optimistic Product Manager Serving “Kool-aid®”. Beware! Optimistic Product Manager Serving “Kool-aid®”. 04 Mar Beware! Optimistic Product Manager Serving “Kool-aid®”. 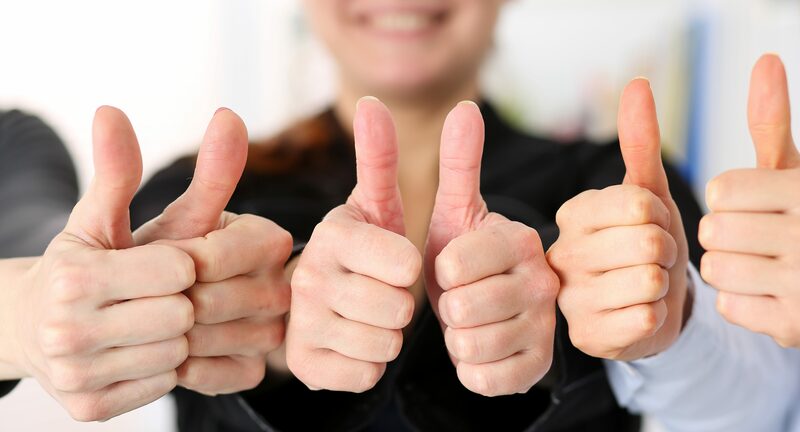 A marketing friend recently blogged about Sr. Management relying on a product manager’s overly optimistic PowerPoint summary of the research on a concept for which new product development was based, instead of a thorough analysis and review of the objective data. Of course the product failed and left management scratching their heads. A post mortem review revealed the serious misinterpretation of the data by the product manager and over-stated forecast of market needs and acceptance. 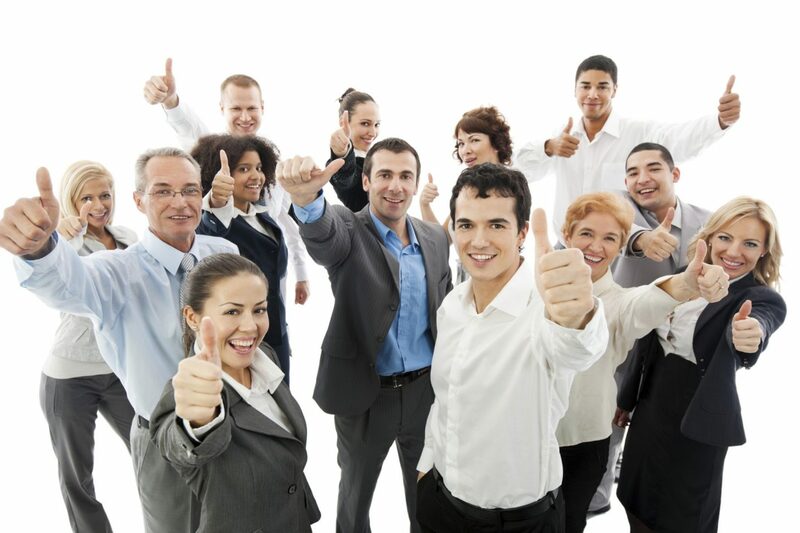 During the new product development (NPD) process, management drank the proverbial “Kool-Aid®”. This is common. In fact, inadequate market analysis is actually a leading cause (a full 45%) of product failure according to Robert G Cooper, in the now classic book, Winning at New Products. Companies simply fail to do their homework in identifying the needs of the marketplace, including the customer, the user, the retailer and ignore the early signs of competitive activity and strength. It is not only the overly optimistic product manager that can steer a new product off course. The well-intentioned engineering or R&D group can design new products in a vacuum with insufficient marketing input and knowledge of the consumer, customer or market needs and wants. This is the case in building a better mouse trap that nobody wants. 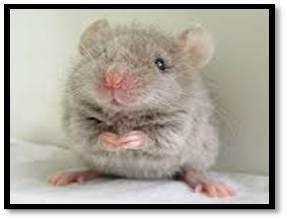 Additionally, it may simply be that the mouse is not the market’s problem! The supply chain team can contribute to new product failures by overestimating costs and logistics, impairing a strong concept’s development or underestimating costs thus affecting financial results. In this case the better mouse trap is too expensive to build or is too expensive and not worth the price. New product development is a complex process. It requires information, tools and skills to successfully bring new products to market. By examining new product failures, a path to avoid common causes can be established. Challenge your team to question the thoroughness of their work in these areas and reduce the risk of failure. A great response to my post (That awkward moment when the PowerPoint slide became the research) from Insightovation.